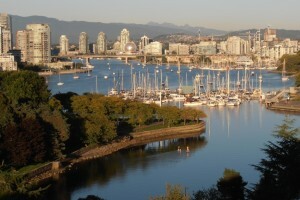 The Wellington offers False Creek/Granville Island living at its best! 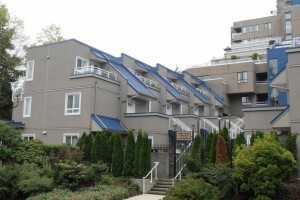 Located in the heart of Vancouver’s False Creek / Granville Island community, British Columbia where we have been proudly providing housing to our residents since 1980. With dedicated professional on-site management staff, it’s a place you can be proud to call home. 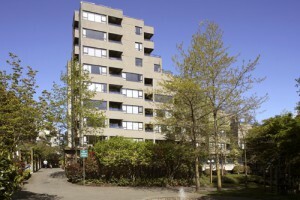 Located at 1399 Fountain Way, The Wellington is a 2 minute walk to Granville Island, a popular Vancouver destination where you’ll find wonderful shops and restaurants. A community centre is located within easy walking distance from The Wellington and a bus stop can be found right outside the front of our building. Come and see why this is a sought after location to enjoy a full and active lifestyle with or without children. The Wellington is a “Pet Free” building. Please take a moment to view our website and learn more about what The Wellington has to offer.